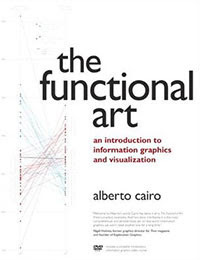 The Functional Art, as its subtitle suggests, is not just a book about information visualization, but also on information graphics in general. 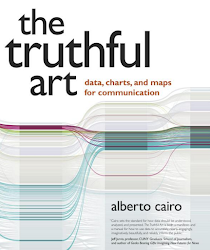 It is true that I have written quite a bit about statistical charts and maps, but the goal of the book is to suggest some basics for a general theory of communication by means of graphical images of any sort, regardless of if they are abstract (charts) or figurative (pictorial representations). In fact, some of my own work in the past has involved traditional art, drawings, and 3D. 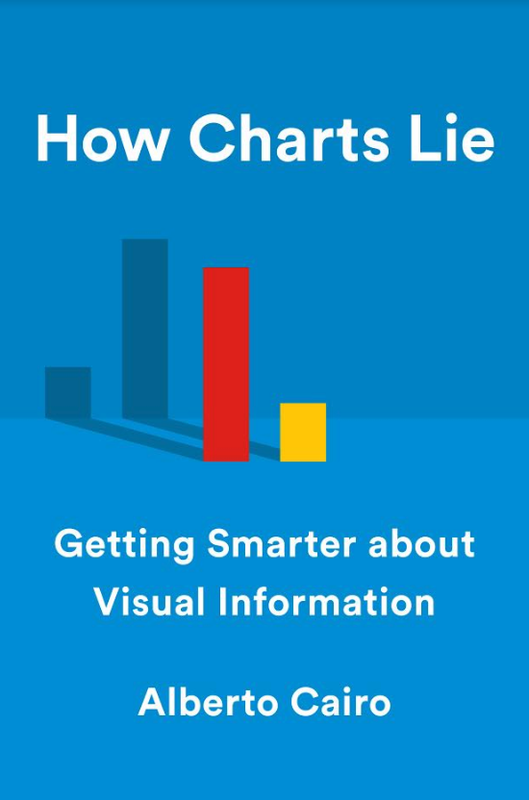 I love numbers, but I also love a clear, well executed explanatory illustration. 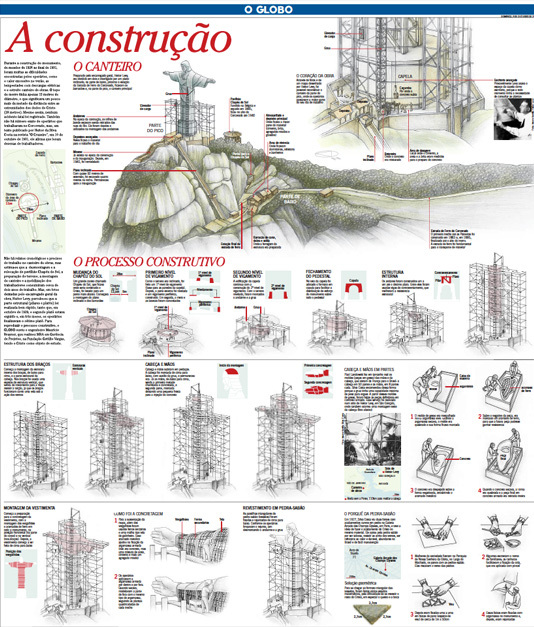 I was thinking about that while revisiting some recent great work by the O Globo, in Rio de Janeiro, Brazil. 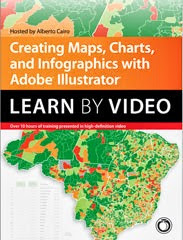 I had retrieved two projects published by that respected newspaper when I started writing on the role of aesthetics in graphics. 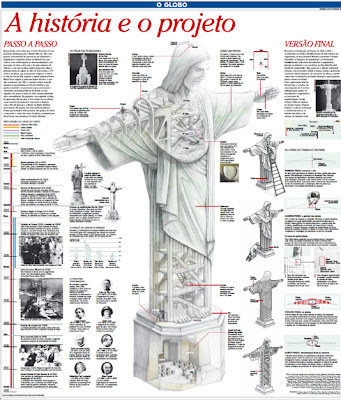 They were made by Alessandro Alvim, assistant editor of the infographics department, and they have a special place in my archive. One is about how the Cristo Redentor was built. 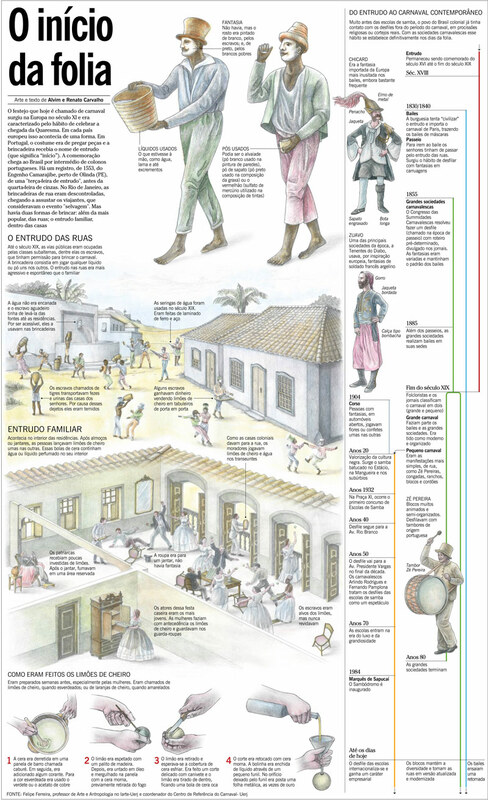 The other is on the origins of Brazilian Carnaval. Check them out. 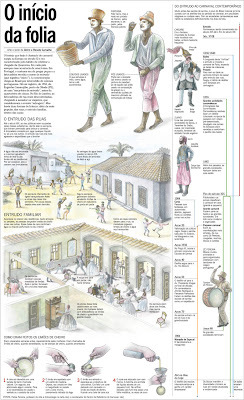 Even if you don't understand a word of Portuguese, you can still enjoy them. The Cristo one has just won a Society for News Design award, by the way. Well deserved.